The pace of change is accelerating across business and government. Leaders are under increasing pressure to identify and validate breakthrough ideas; and galvanise the support and enthusiasm required to deliver solutions. We face fiscal pressures and a slowing economy – Budget constraints and a slowing economy are driving the search for innovation to increase productivity, reducing the cost of doing business and achieving demand-side top-line growth. Digital opportunities are everywhere – There is tremendous unrealised potential for digital innovation, particularly in business model design; service delivery and experience design; customer and community engagement; and process automation. Meanwhile, technology solves many problems, yet also creates new problems and opportunities. Everything is connected into one complex system – Groupings of industry sectors, economies, markets and segments are increasingly inter-connected, and there is a level of influence between each that leads to many interlocking ‘games’. What we’ve been doing isn’t working well enough – Despite decades of effort, resources and passion, persistent problems remain. We need new ways of solving problems to achieve the societal and commercial outcomes for which we strive. These pressures mean that, more than ever, leaders need to find creative ways to lift the pace and quality of reinvention and their idea development and delivery pipelines. Design sprints involve a co-located team working intensely on a defined design challenge over a short period of time (less than a week) to develop solutions. They can lift the pace and quality of problem solving and build support for the delivery of solutions. Design sprints involve four phases as illustrated by the 'double diamond' below. These are successive periods of divergent thinking (open mindedness to issues and ideas) and convergent thinking (distillation and synthesis into clear insights and solutions). These bring clarity, structure and rigour to the ambiguity and chaos that are often hallmarks of creativity and poor innovation processes. By applying these phases, a dedicated effort by a small, co-located team can create solutions in a remarkably short time frame. A well-run design sprint can go from background content collection to ready-to-implement solutions in less than a week. the expected level of detail and validation of the solutions. In practice, if there is one design challenge to solve and what’s expected at the end is a bag of new ideas to take forward, an afternoon sprint can suffice. If there are multiple design challenges and solutions need to be validated and built out into a delivery plan; a five-day sprint, or successive sprints might be more suitable. It is an art and a judgement call to design for all scenarios between. Making a sprint successful requires considerable effort prior to the actual event, which challenges the notion that a sprint is rapid from beginning to end. Internal consultation is needed to achieve support for the brief’s scope. Inputs such as customer data, economic research and stakeholder engagement insight are also needed to bring content and rigour to the sprint. A thoughtful design sprint includes the right people in the room, at the right time and in the right capacity to build unity, support and enthusiasm. The use of co-design and early, rapid and repetitive testing ensures users across the delivery and use pipeline have been intimately involved. 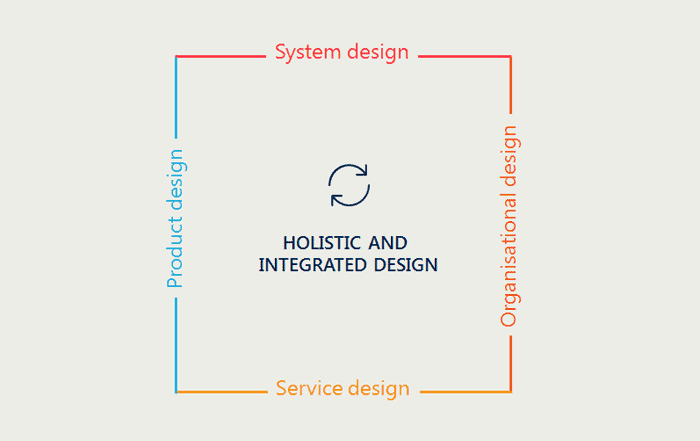 At Nous, we bring together disciplines to solve problems from different perspectives and generate holistic solutions to system level challenges. 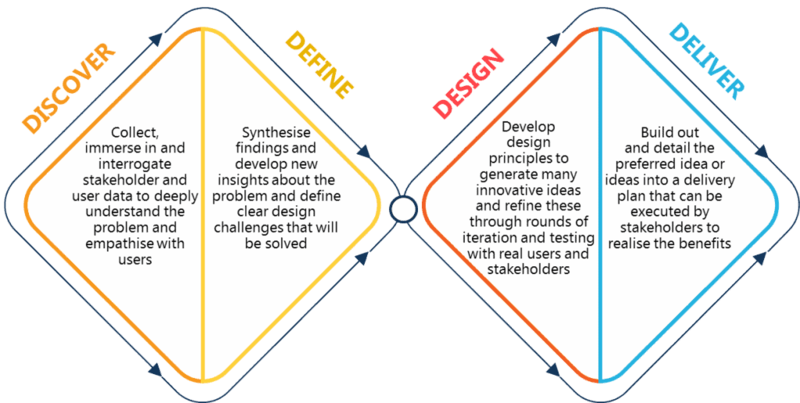 Our rounded expertise enables us to fuse design thinking, lean, agile and product and service design with structured thinking, strategy development, organisational performance and public policy. The four tenets are outlined below. See this case study for a recent example of where this approach has led to fantastic results. 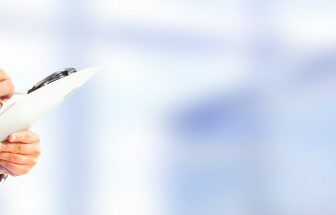 Do you have a business problem that could be solved with a design sprint? 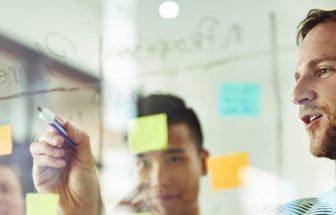 Public, not-for-profit and private sector organisations tackling complex challenges with many stakeholders can benefit greatly from using a customised design sprint process. Design sprints can deliver breakthrough, scalable solutions a step ahead of the pace of change. They can also generate stakeholder support (and enthusiasm); as well as solutions that have been developed, tested and validated with end users. There are significant benefits of investing in independent support to design and facilitate a customised sprint to suit your needs, people and context. This will deliver a fantastic project outcome and enable capability-building and knowledge transfer in your organisation. Get in touch for more information on how design sprints can benefit your business.